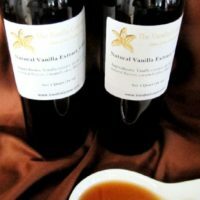 Our decision to carry Natural Vanilla Flavor is based on the current exceptionally high cost of pure vanilla extracts. 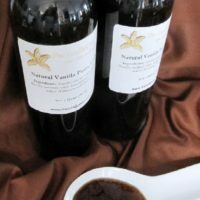 We understand the issues involved with producing fine artisan foods and beverages as affordably as possible, and Natural Vanilla Flavor can assist you in doing this. Here’s where to find our pure vanilla extracts.